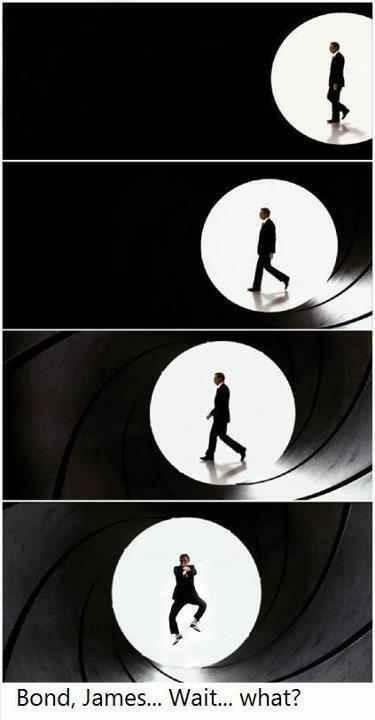 James Bonds Style!. READ THE 코멘트 BELOW. Wallpaper and background images in the James Bond club tagged: james bond bond psy gangnam style gangnam james bond gangnam james bond gangnam style. This James Bond photo might contain 턴테이블.